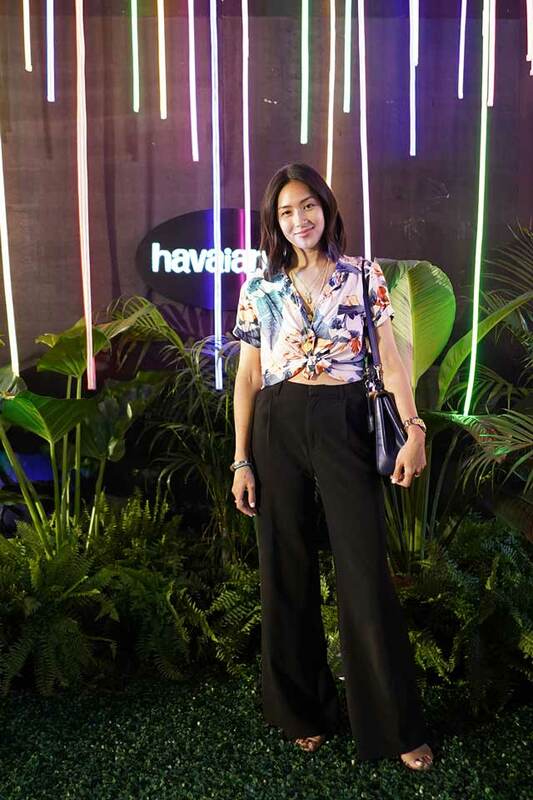 Check out all the stylish guests we spotted below! 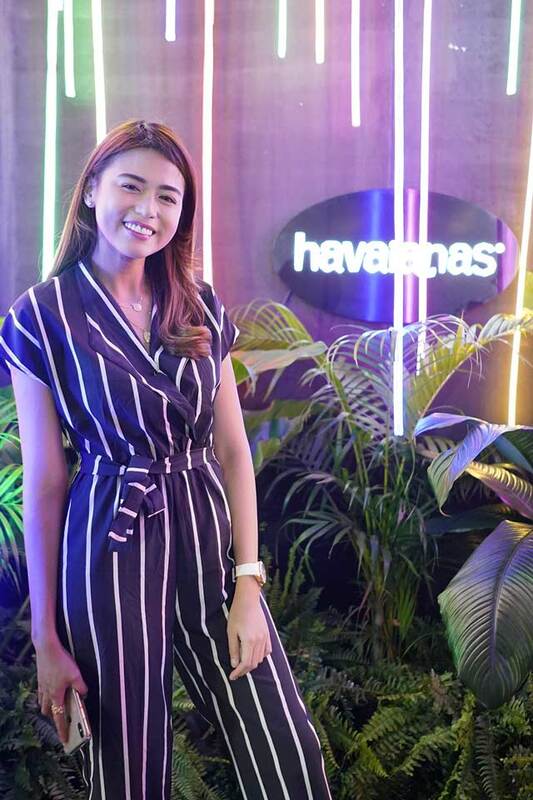 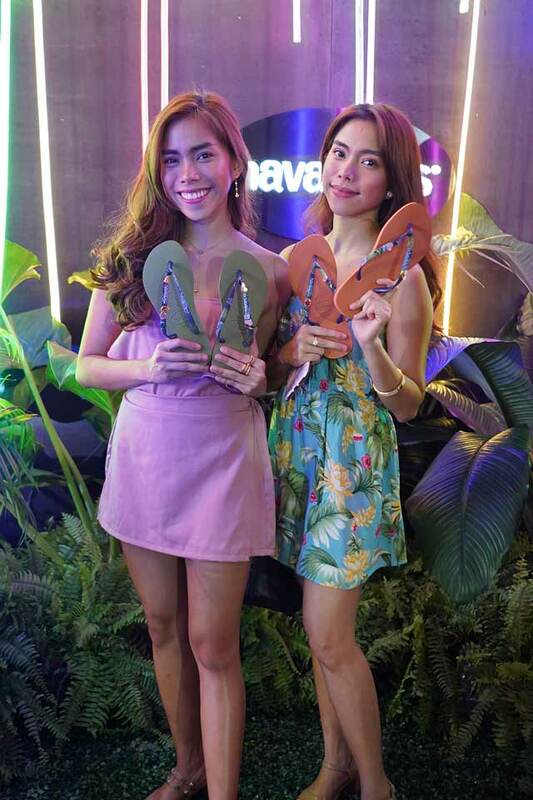 Havaianas just launched its annual Make Your Own Havainas event this year and guests were given the chance to create their own custom Havaianas pairs. 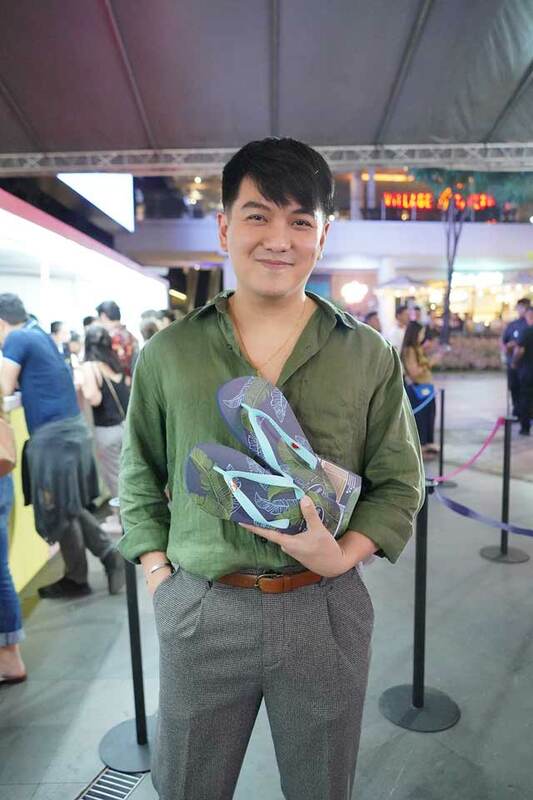 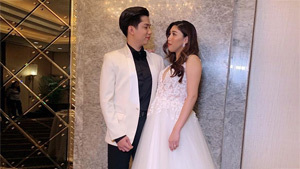 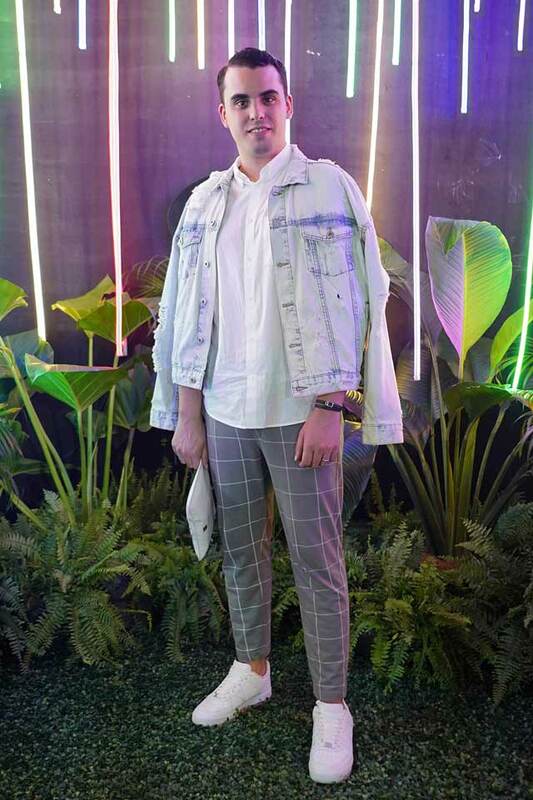 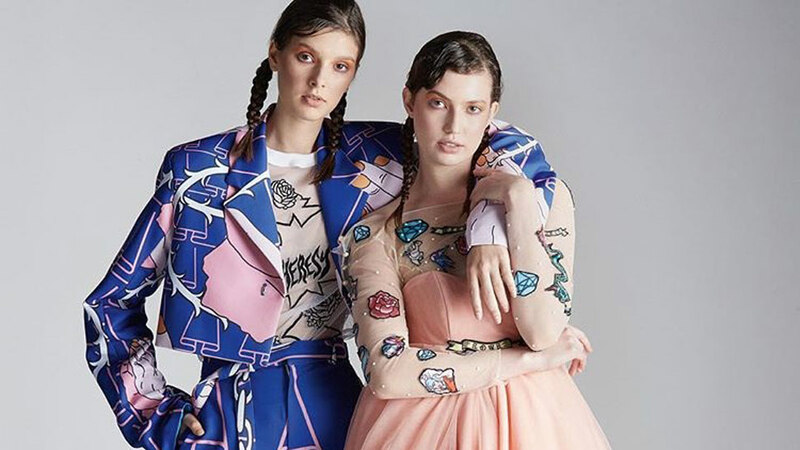 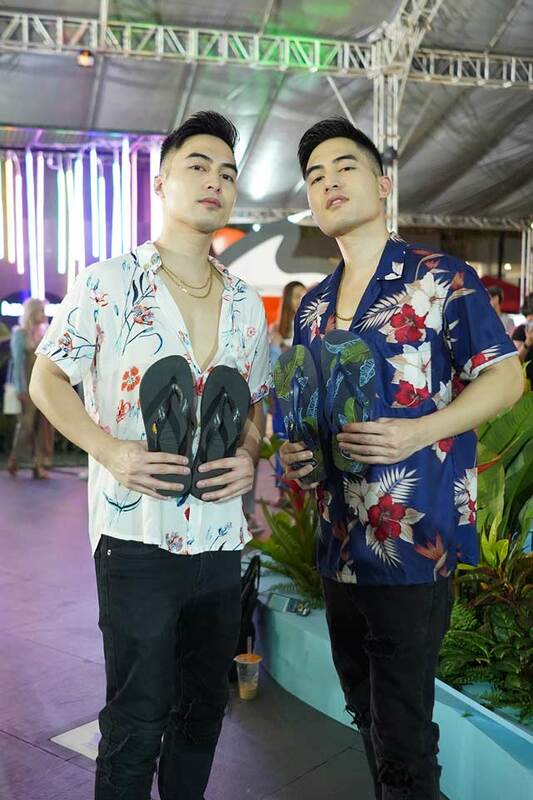 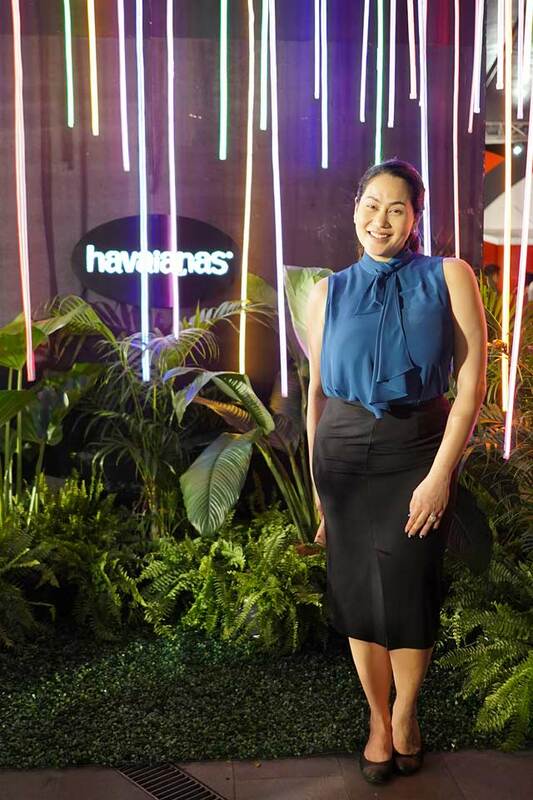 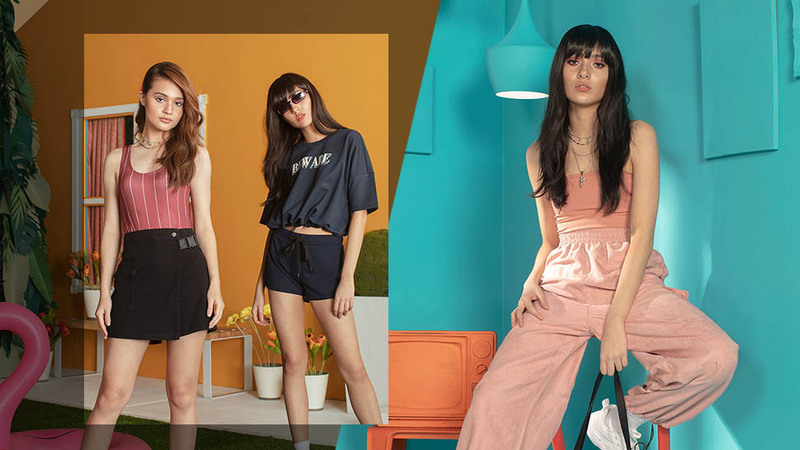 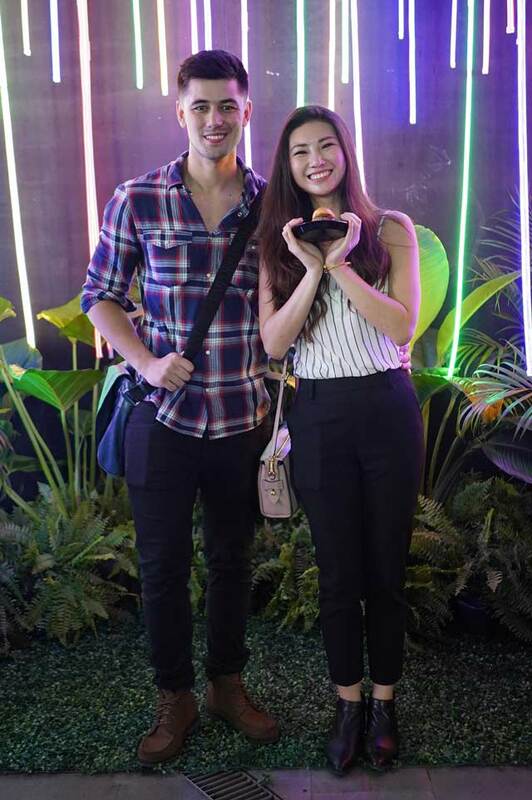 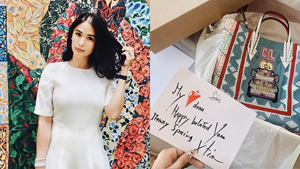 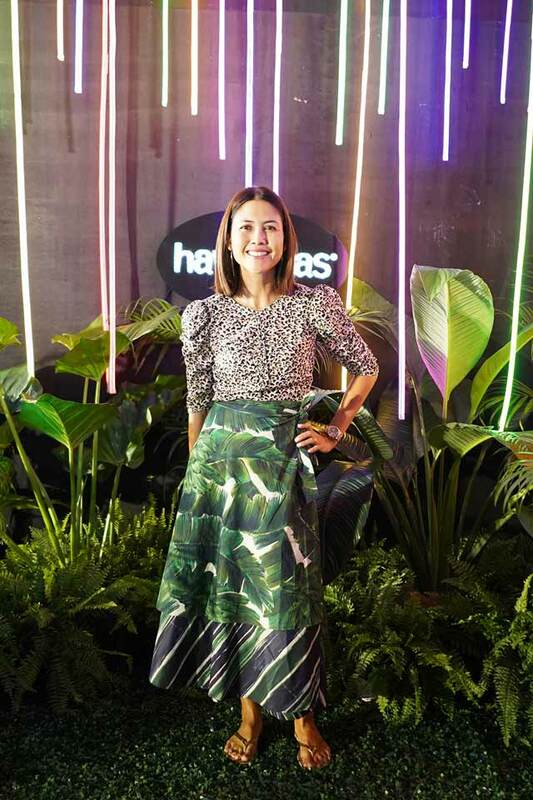 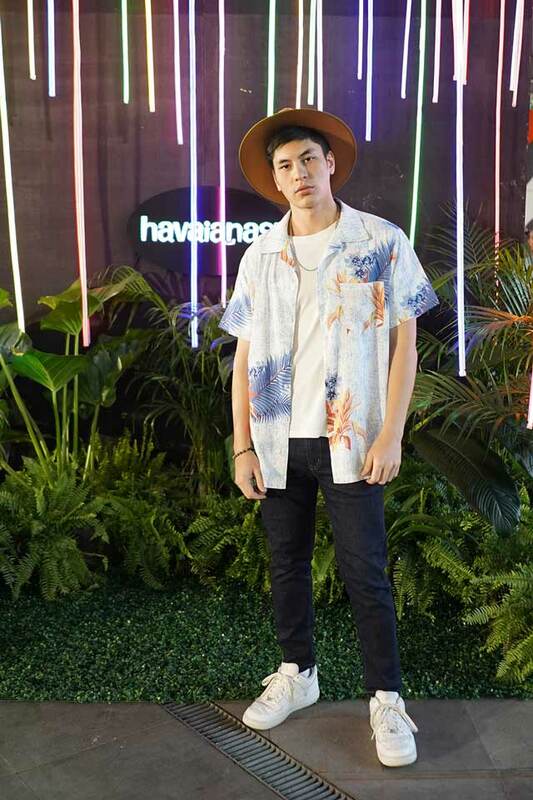 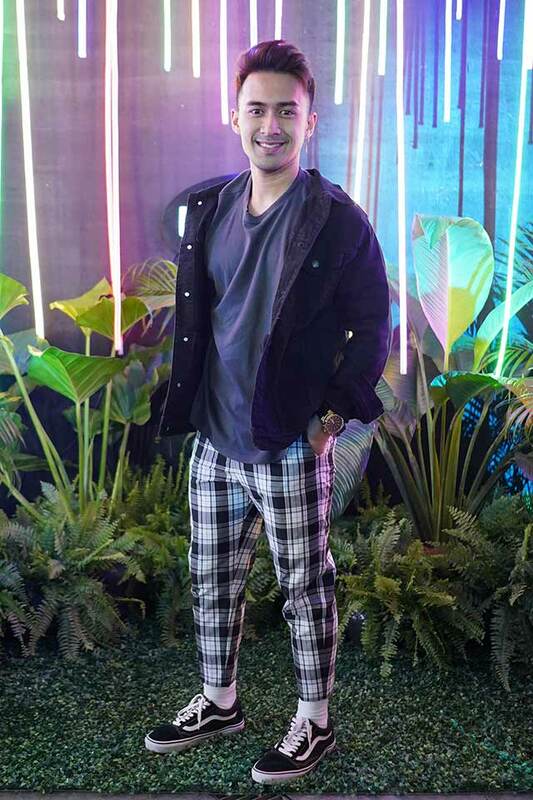 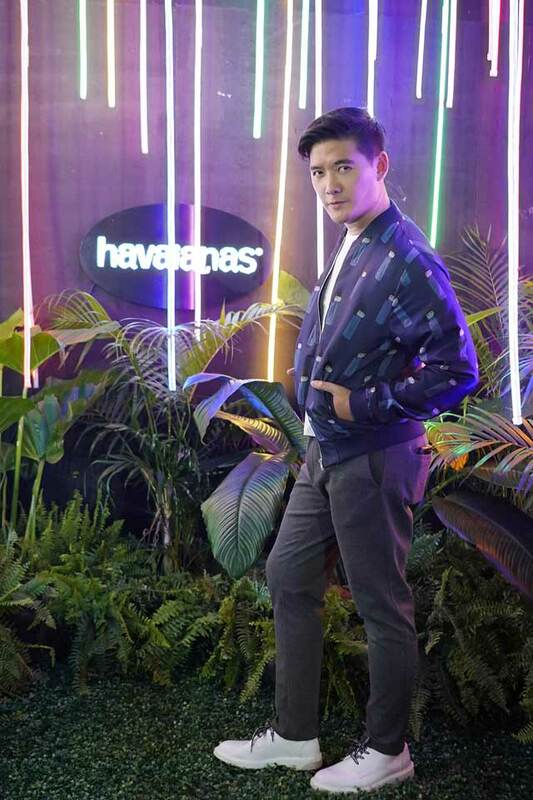 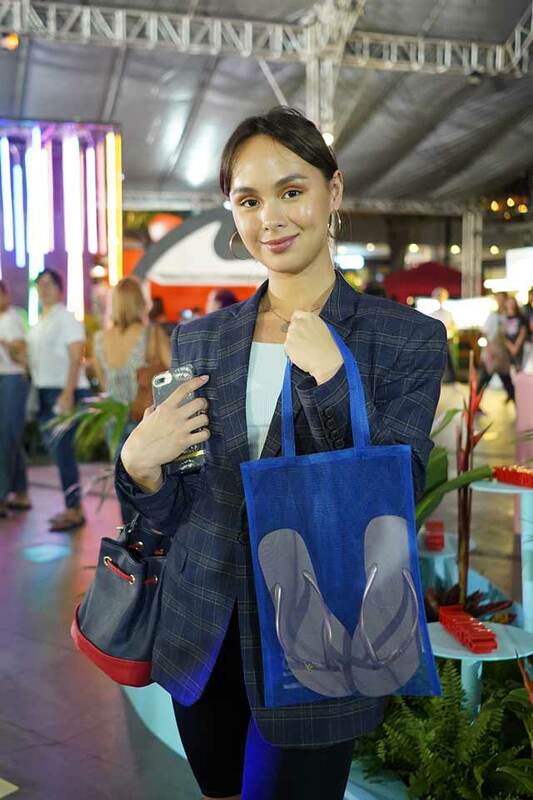 Taking in the out-of-the-box wilderness theme, Kaila Estrada, Issa Pressman, Tim Yap, and other personalities came out to play in style as they crafted their own personalized flip-flops. 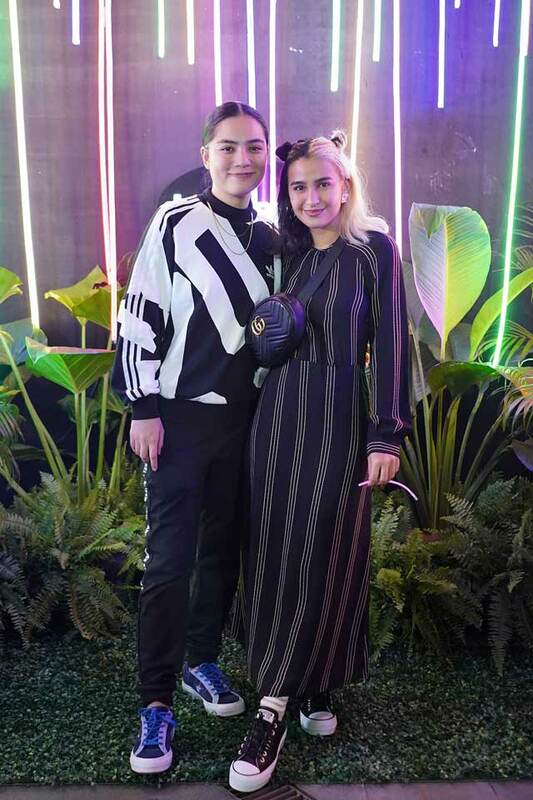 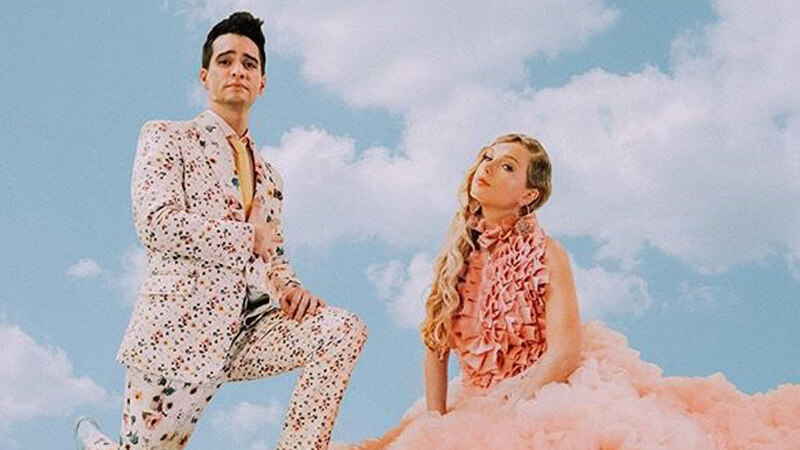 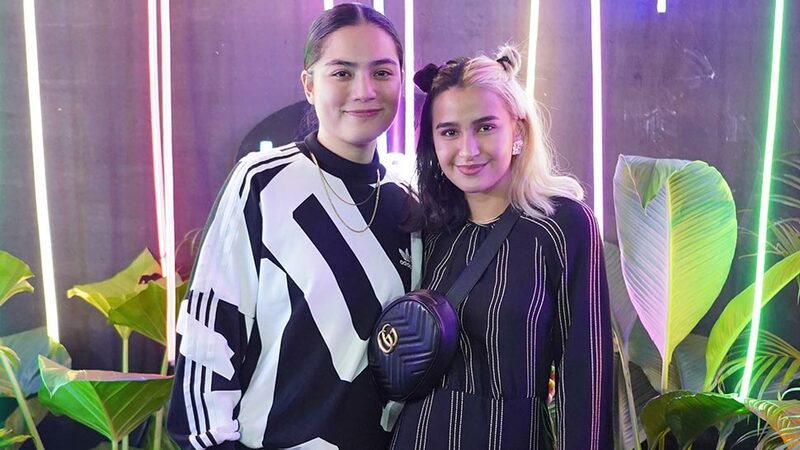 Check out what the rest of the guests wore to the party, below!